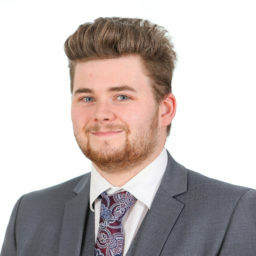 Oliver joined Aaron and Partners LLP in January 2019 and works as a paralegal in the employment department, supporting a senior fee earner/ partner in the team. He gained his LPC from the University of Law, Chester in 2018 having previously graduated with an LLB (honours) degree in 2017. Whilst studying, he would often help out in the legal advice centre at the University. Oliver is a keen football supporter, having the opportunity to manage his university side and often plays 5 aside football. Since joining the firm, Oliver has helped with the preparation for the annual roadshow. He is excited to expand his understanding and experience from his academic studies into the real world of employment law.